Year end promotion, 99 Cents, Have a wonderful holiday and happy new year ! * Free trial available. Email with subject “request trial app” to request a trial version. 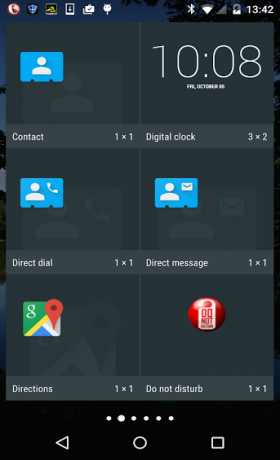 * Support pickup-and-hangup to block voicemail on kitkat, Lollipop and Marshmallow, don’t waste your time with free apps, none of them support pickup and hang up. * All features tested and verified on all major Android phones, Guaranteed to work or your money back, no time limit on refund. 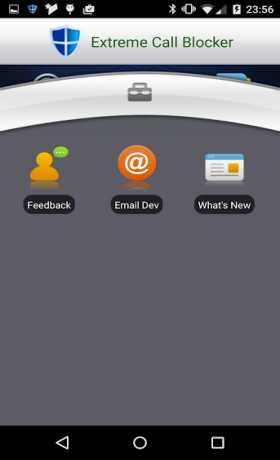 If you have any problem with the app, email us we’ll help you to set it up. * One time purchase, lifetime free support and update. * Enterprise license and solution available, ideal for managing company owned phones, email dev for detail. * Parental control upgrade available for additional fee, remotely monitor kid’s phone activities and edit call and message blocking list, email dev for detail. * Send to voice mail: blocked call goes straight to your voicemail. * Pickup-and-hang up: prevent the caller from leaving you any voice mail. * Mute only: only mute the ringtone on your side. * Allow call but no voicemail: allow call to ring as normal but no voicemail allowed. * Block outgoing calls: block outgoing call to a particular number. * Erased: blocked message erased permanently, not recoverable. * Saved in block log: blocked message saved in the log, can be viewed/edited/replied later. * Hidden in private: blocked message hidden in private mailbox, can only be accessed with password . * Auto response only: send auto response only, do not block messages. * Forward: forward message to another number. * Content filtering: message can be filtered based on content. 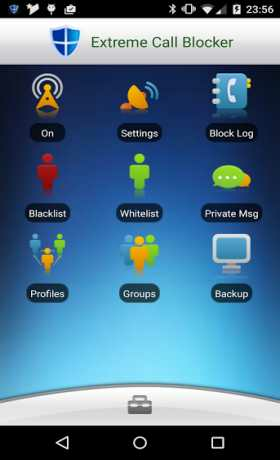 * Blacklist: easiest way to block a number, add it to the blacklist and select a blocking mode. * White list: for numbers you don’t want to be blocked. * Profile: build a blocking profiles and add as many numbers as you want to the profile, ideal for blocking a lot of numbers in the same way. * Group blocking: block an entire Google contact group. * Area code blocking: use wildcard to block an entire area code, or all numbers contain the same pattern. * Timers: blacklist supports timers, set your blocking to start and end at a particular time during a particular day or days. * Calendars: profile and group blocking support calendar scheduling, set your blocking to start and end according to your Google calendar. * Support remote clear to erase all messages remotely. * Calls to/from private numbers automatically erased from call log. * Quickly turn on the do not disturb mode to block all calls . * Support send to voicemail, hang up or mute call during donotdisturb period. * Option to include white list numbers also when in the do not disturb mode. * Invisible mode, remove app icon from your app list. * Support blocking of UNKNOWN,PRIVATE or RESTRICTED calls. * One-click option to block all numbers not in your contact. 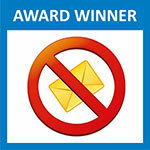 * Support sending auto response text messages to blocked calls or messages. * Support wildcard * and ? matching of phone numbers. * Support backup and restore to/from SD card or Dropbox. * Automatically erase blocked calls from your call log. * Blocking history log stores all blocked call and message info.